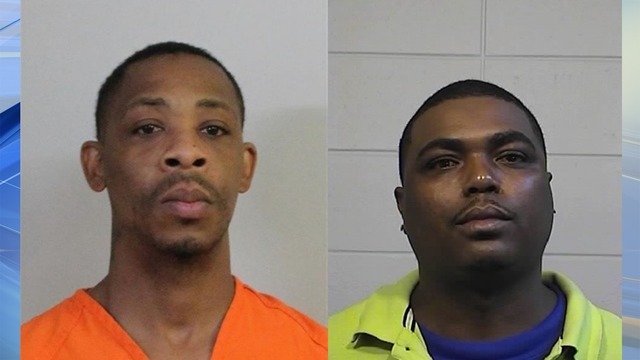 TUSCALOOSA, Ala. (WIAT) -- The Tuscaloosa Police Department is searching for two men wanted for multiple burglary charges. Police are searching for 37-year-old Keldrick Crews wanted for two counts of third-degree attempted burglary and third-degree burglary and 38-year-old Anthony Kirkman wanted for two counts of third-degree attempted burglary and third-degree burglary. If anyone has information on their whereabouts, please contact Crime Stoppers at (205) 752-7867.